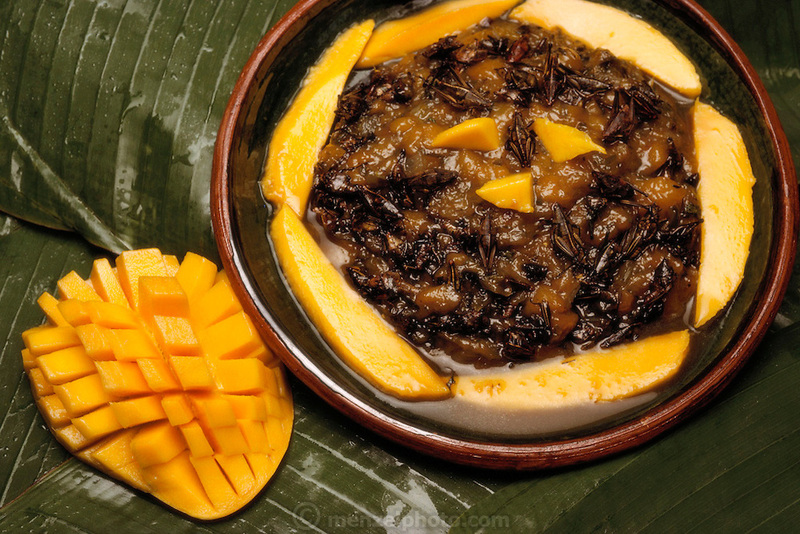 Mango-Grasshopper Chutney prepared by Julieta Ramos-Elorduy, an entomologist in her Mexico City kitchen. She created a cookbook of recipes using insects. Mexico City, Mexico. Image from the book project Man Eating Bugs: The Art and Science of Eating Insects.